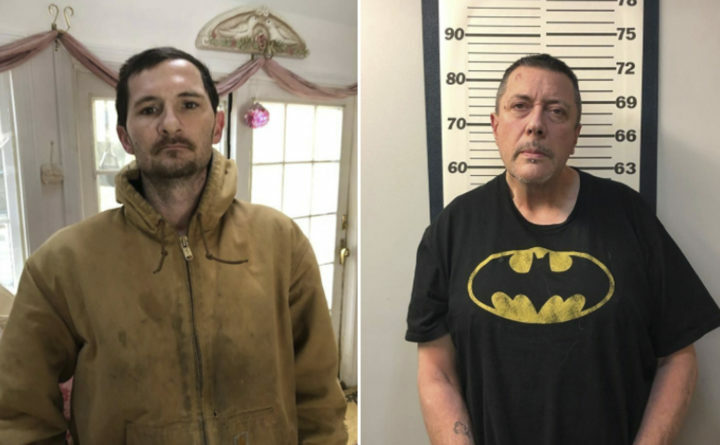 SOUTH BERWICK, Maine — While performing a bail compliance check Wednesday, South Berwick police say they seized cocaine, fentanyl and drug paraphernalia. South Berwick police conducted a bail compliance check at 37 Witchtrot Road Wednesday when they discovered the drugs, according to a police statement. Police seized 27 grams of cocaine, two grams of crack cocaine, one gram of fentanyl and various prescription medications and drug paraphernalia, police said. Stephen Kissh, 52, of South Berwick, was allegedly arrested and charged with unlawful trafficking in a scheduled “W” drug, a Class B crime and violating conditions of release, a Class E crime. Kissh was out on bail for drug charges out of Somerset County in October, police said. He is scheduled to be arraigned on Jan. 4. Richard Covino, 32, of South Berwick, was issued a summons for unlawful possession of a scheduled “W” drug, a Class C crime, according to police. He is scheduled to be arraigned on March 8. Police said they’re continuing to investigate, and more charges may be forthcoming. The DEA assisted South Berwick police.